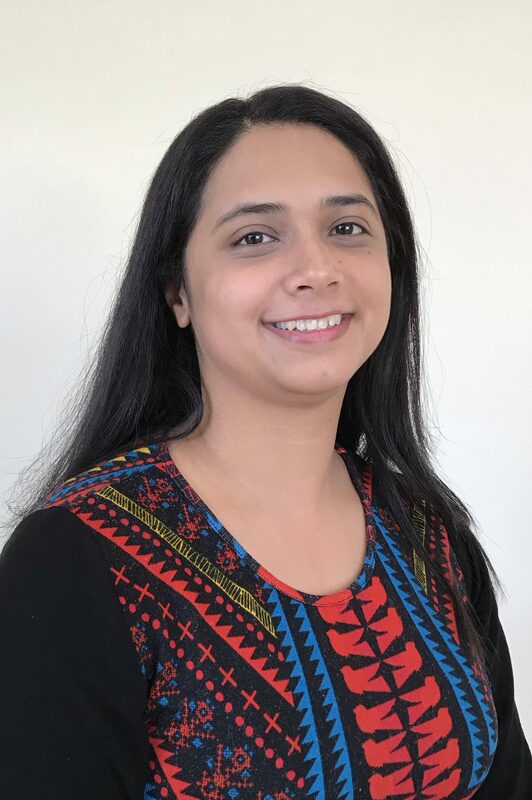 Tanushree has a Bachelors in Biotechnology from the University of Pune, and a PhD in Biochemistry from the Indian Institute of Science, Bangalore. She has worked on a wide range of lab research projects spanning bacterial, fungal as well as mouse model systems. She brings this experience of analyzing different types of biological data, along with her understanding of biostatistics and data science to her present role where she is developing data cleaning, management, and analysis tools for PepsiCo. In her spare time, Tanushree likes to read fiction, photograph birds and take nature walks. G.E.M.S™ is an international agroinformatics initiative jointly led by the College of Food, Agricultural and Natural Resources Sciences (CFANS) and the Minnesota Supercomputing Institute (MSI) at the University of Minnesota. | G.E.M.S™, GEMSOpen™, GEMShare™, and GEMSTools™ are registered trademarks of the University of Minnesota. | © 2018 G.E.M.S™. All rights reserved.